On Friday, the social media campaign to bring attention to the Gosnell trial sparked a flood of outrage against the late-term abortionist. Even many of those who identify as pro-choice expressed disgust over Gosnell’s actions. This puzzles me. 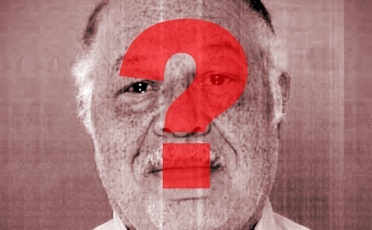 The fact of the matter is that Kermit Gosnell is not very extraordinary. Gosnell decapitated hundreds of babies with scissors after they were born.